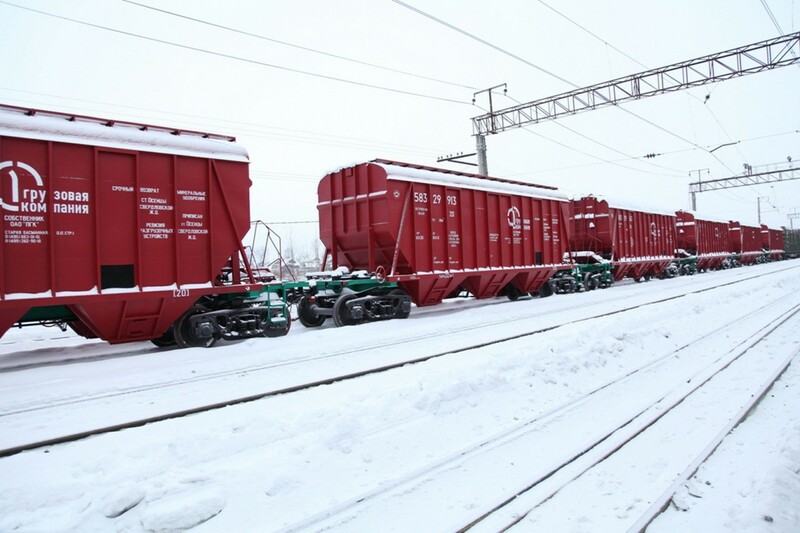 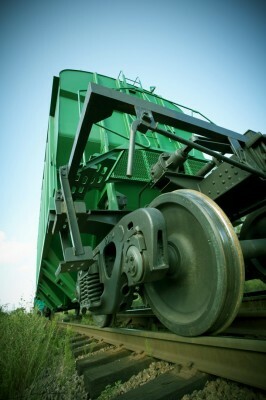 Tikhvin Freight Car Building Plant is a high-tech innovation enterprise, which meets the modern world standards in the sphere of transport machine building. 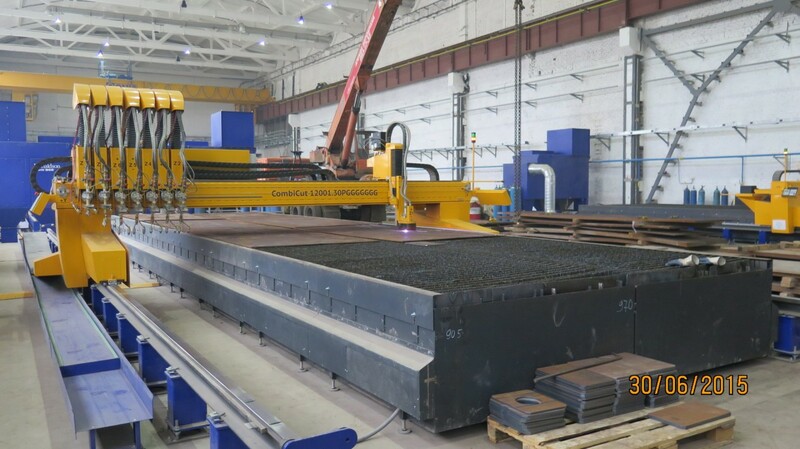 Car assembling and foundry engineering have been combined in an effective production tandem that provides high productivity, flexibility of the production process and high quality level of manufactured products. High level of automation, application of modern design solutions and energy-efficient technologies ensure high level of production capacity on equal terms with leading global companies.